With 17 years experience in the Cleaning industry, Alemo cleaning services is a progressive organisation, offering cleaning services to customers throughout the UK. 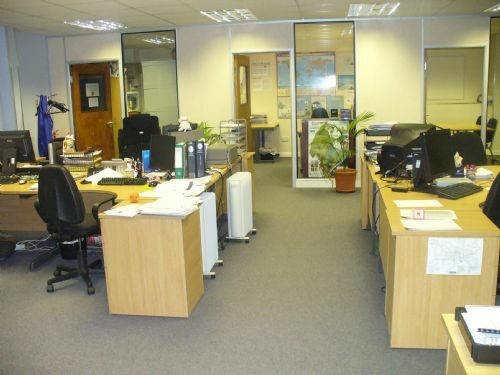 Founded in 2000, the business is situated in essex. Enabling clients to work in a cleaner enviroment throughout the year, the company provides businesses with a tailored cleaning services. 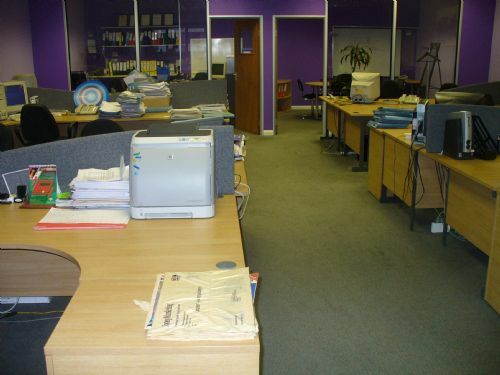 With fully insured and experienced workforce, the service is intended to be cost effective and to meet your day to day cleaning needs. The firm supplies a comprehensive range of cleaning products, including bespoke products to cleints needs. Tailored to requirements, the products are just right for the home or the office and can help reduce cost.